Coming soon in 0.6: Improved Experience and Research Quests! Today we want to share some of the refinements that we've made in our upcoming 0.6 major update. 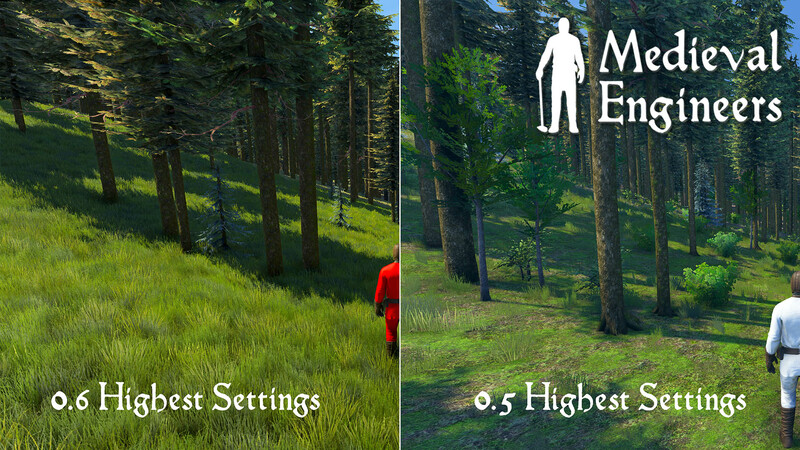 We've added a couple of new features that have a large impact on gameplay. We refined the existing character animations and added some new ones. The look and feel are more enjoyable when you run, jump and explore the world. We've also improved the responsiveness of the animations so that they begin to transition in the same frame as the control input. 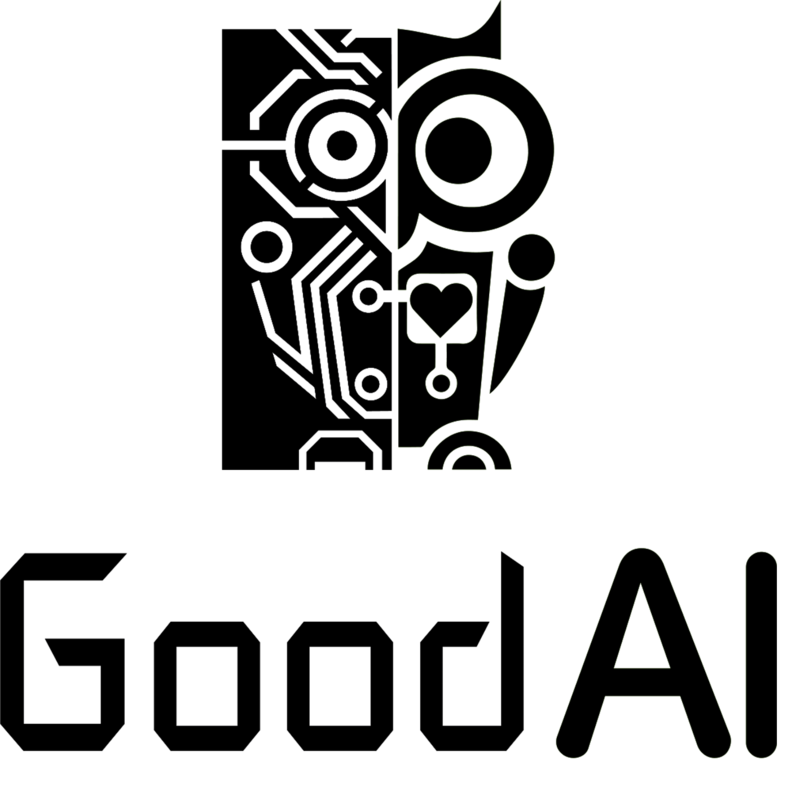 We have updated our renderer for better GPU utilization. 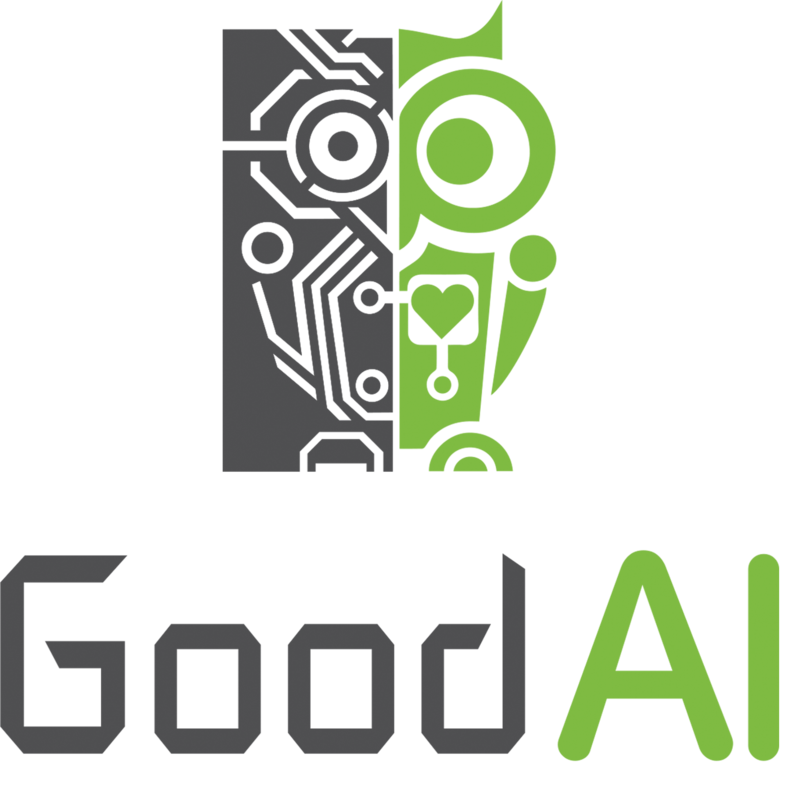 If you have a high-end graphics card you'll see much higher usage that should result in smoother gameplay. If your card is a little less mighty, you'll find that some of the graphics options have a much bigger impact on fps. 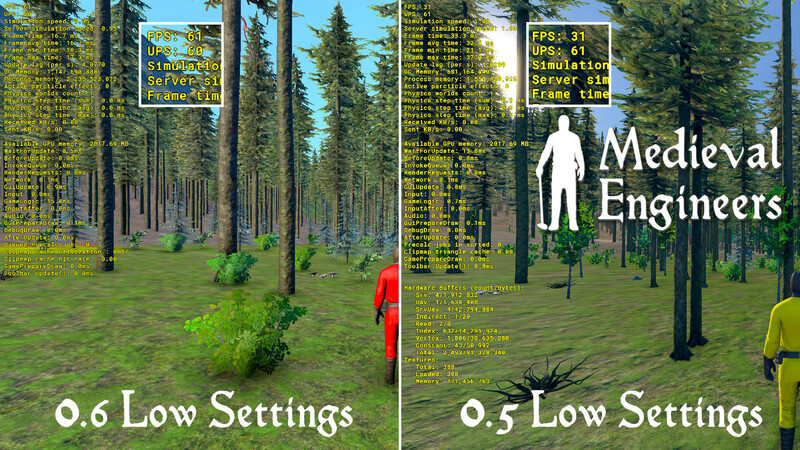 We made some changes to voxels that resulted in impressive performance. You'll get into the game faster with reduced loading times and optimized rendering. Changes from mining and voxel hands are immediate. We have whipped the quest system into shape by adding starting conditions, failure conditions, multiple step conditions, location finding, and control over what is unlocked to build with. We put all of these to use in our new research quest system. This system allows players to unlock knowledge by building and crafting in the game. It's a more immersive approach because building is such a large part of our gameplay. 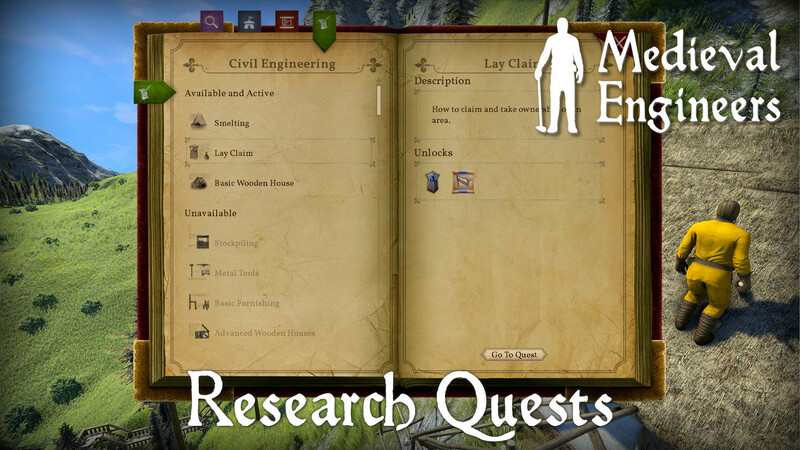 The research quests add a little adventure to the natural progression. ← Coming soon in 0.6: New Planet, Biomes and New Resources!